Anna Pawluczuk is film directing student at Polish National Film, Television and Theatre School in Łódź. Born in Białystok, northern-east part of Poland in 1991. She is Bachelor of Cultural Studies and Film Production technician. Earlier in her life she worked on ZUBROFFKA Short Movie Festival and Underground/Independent Festival. 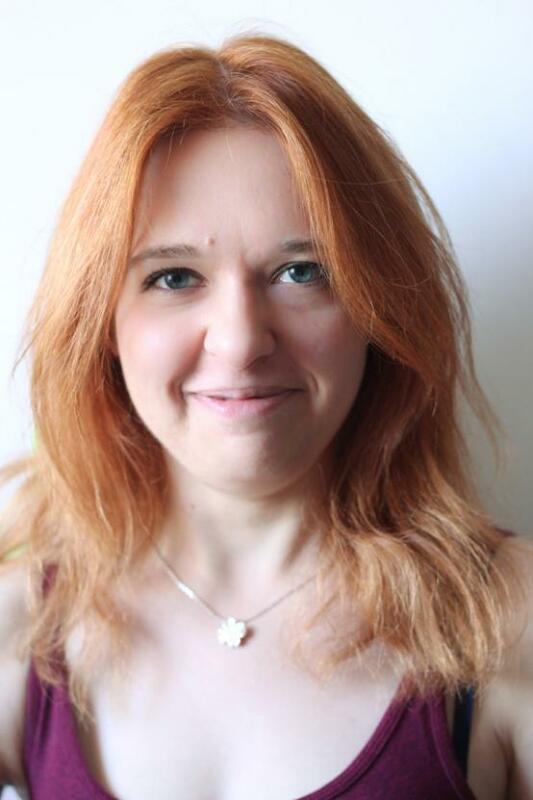 Anna is very enthusiastic about film education and worked as coordinator of filmmaking courses in Bialystok. She is also experienced as a radio journalist. Now she is cooperating with one of the biggest Film magazine in Poland in its on-line version.